This black mason jar soap dispenser fits regular mouth mason jars. 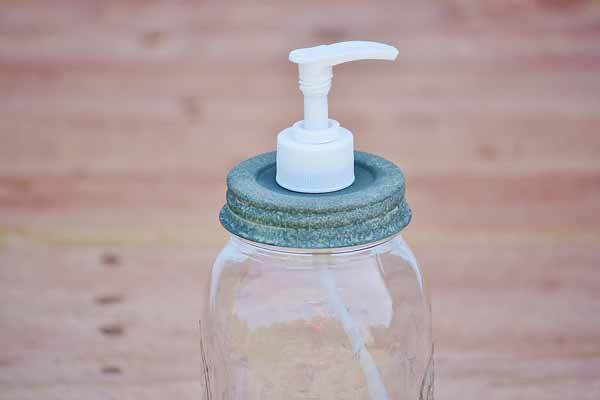 Trim the plastic tube to fit your jar. Make sure it touches the bottom. Plastic tube will fit up to a quart size jar, plenty of soap for the bathroom!